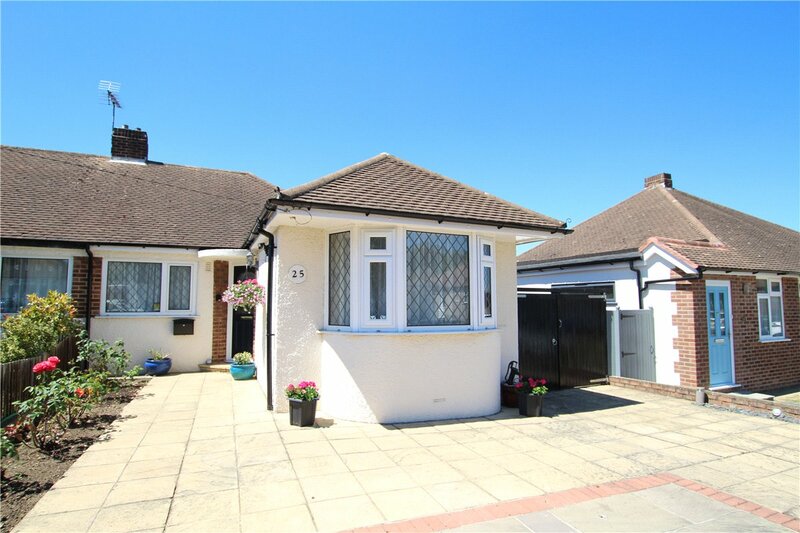 Internal viewing is essential to fully appreciate the calibre of this superb & deceptively spacious three bedroom semi-detached bungalow that is situated in a highly sought after location. 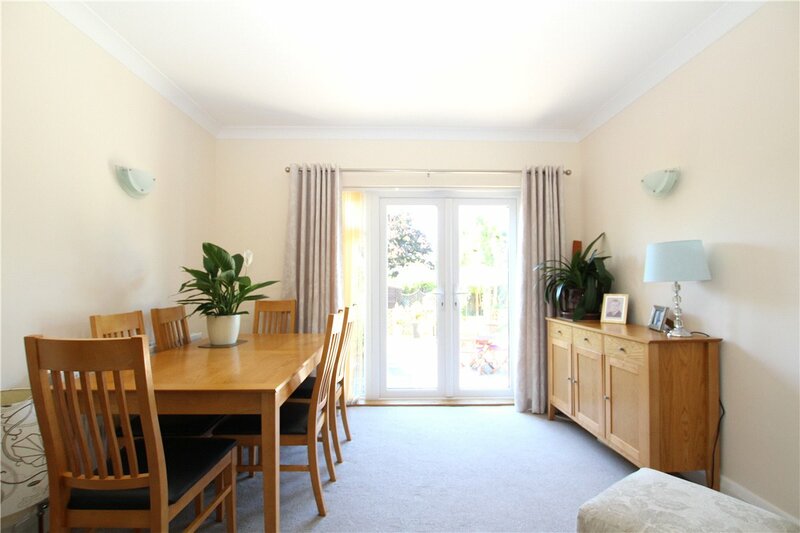 Entrance Hall: Attractive double glazed door to front, cloaks cupboard, airing cupboard, access to loft and wood laminate flooring. Lounge/Dining Room: 20'1" x 13'4" (6.12m x 4.06m). (Maximum dimensions). 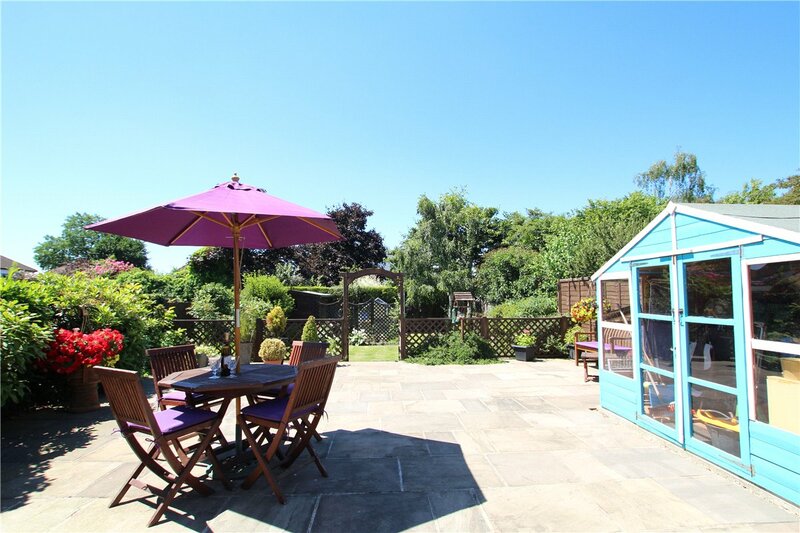 Double glazed French doors opening onto the patio. 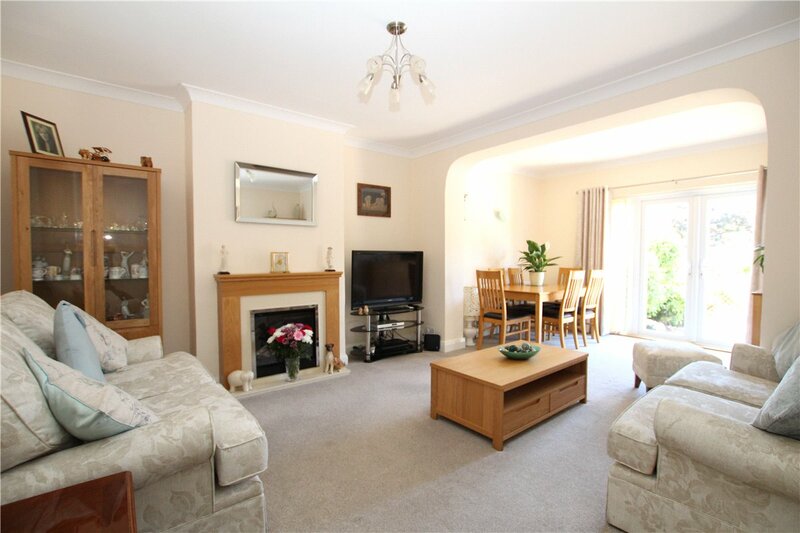 Feature fireplace with electric fire, two radiators and fitted carpet. Kitchen/Breakfast Room: 16'7" x 14'8" (5.05m x 4.47m). (Maximum dimensions and L- shaped). 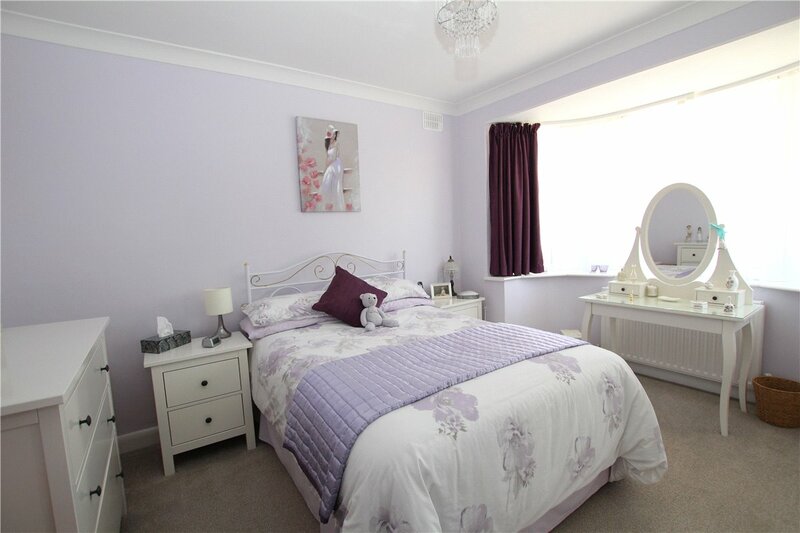 Fitted with a modern range of wall and base units with complimentary work surfaces. Integrated 'Bosch' double oven, electric hob, extractor hood, fridge, freezer and dishwasher. 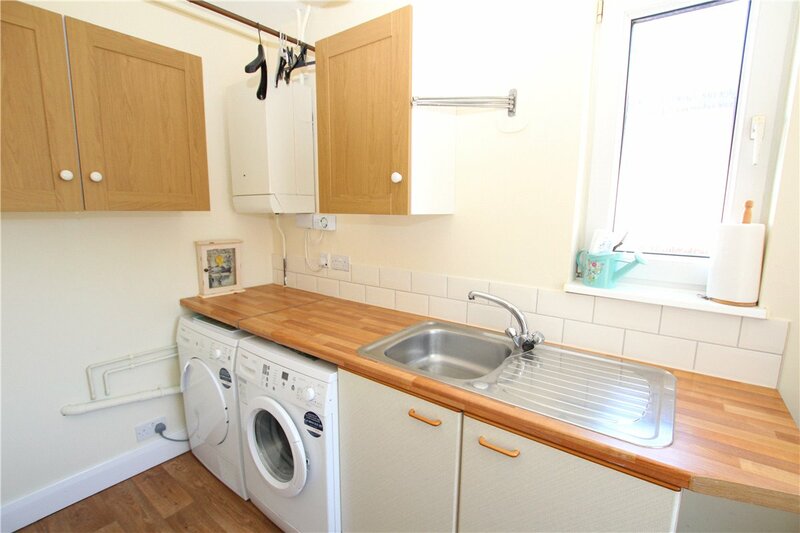 Ceramic sink unit & drainer. Double glazed door opening onto the rear garden. Utility Room: 9'4" x 5' (2.84m x 1.52m). 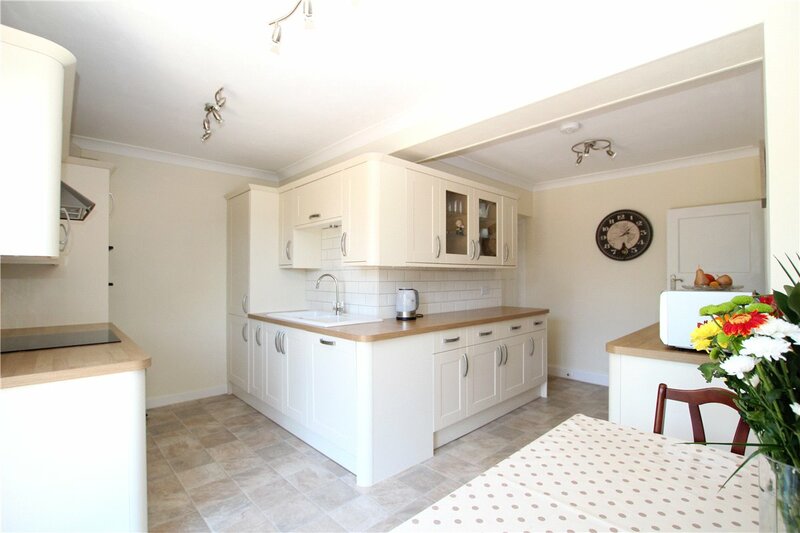 Fitted with a matching range of wall and base units with complimentary work surfaces. Stainless steel sink unit and drainer. Plumbed for washing machine. Double glazed door to side. Bedroom 1: 13'6" x 10'9" (4.11m x 3.28m). Double glazed window to front, radiator and fitted carpet. Bedroom 2: 10'1" x 10'1" (3.07m x 3.07m). Double glazed window to front, radiator and fitted carpet. Bedroom 3: 9'9" x 7'4" (2.97m x 2.24m). Double glazed window to side, radiator and fitted carpet. 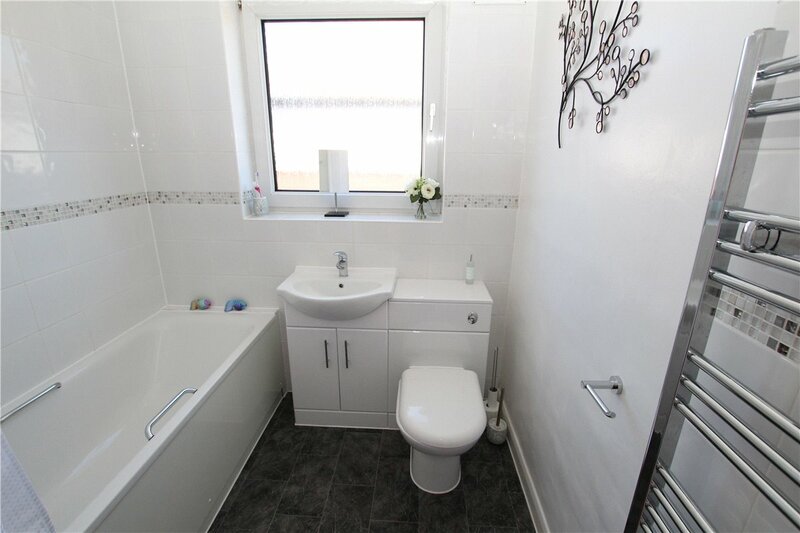 Bathroom: Fitted with a contemporary three piece suite in white with contrasting chrome fittings and comprising panelled bath, wash hand basin set in vanity unit and low level wc. Heated towel rail. Double glazed window to side. 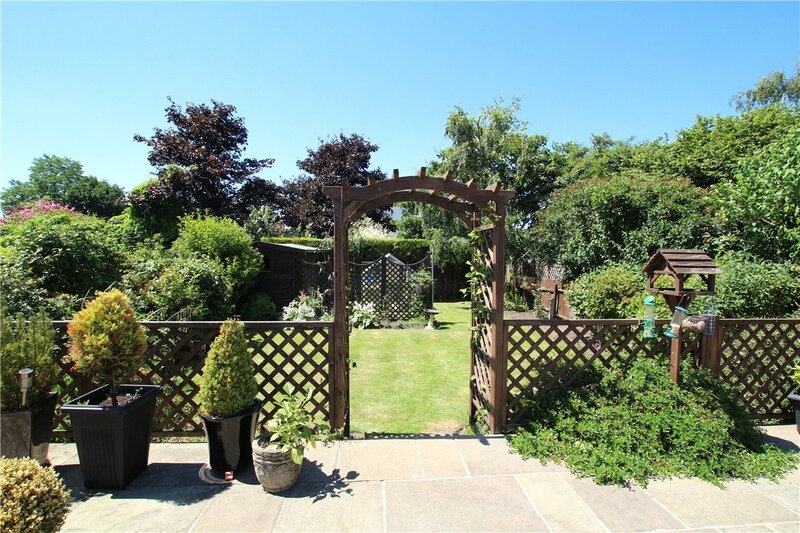 Rear Garden: This is a particularly nice feature of the property and measures approximately 75ft in length. 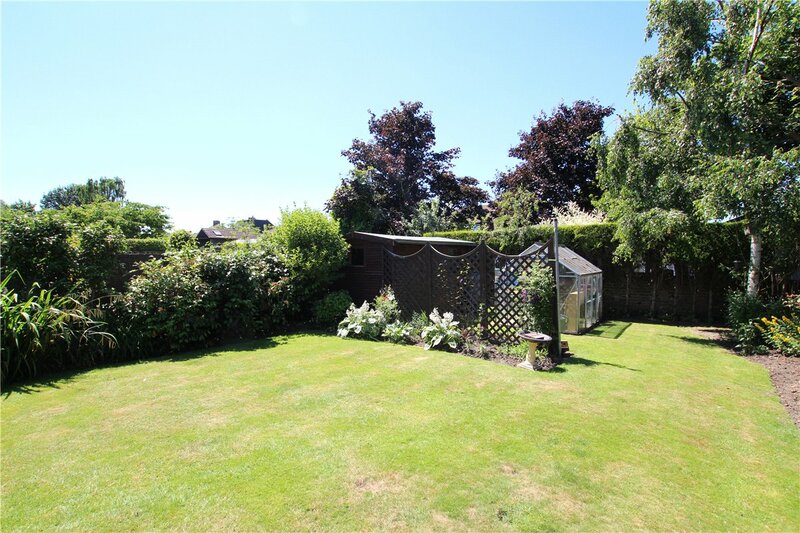 It is well established, secluded and has been landscaped with a lawn and a variety of shrubs and stocked borders. 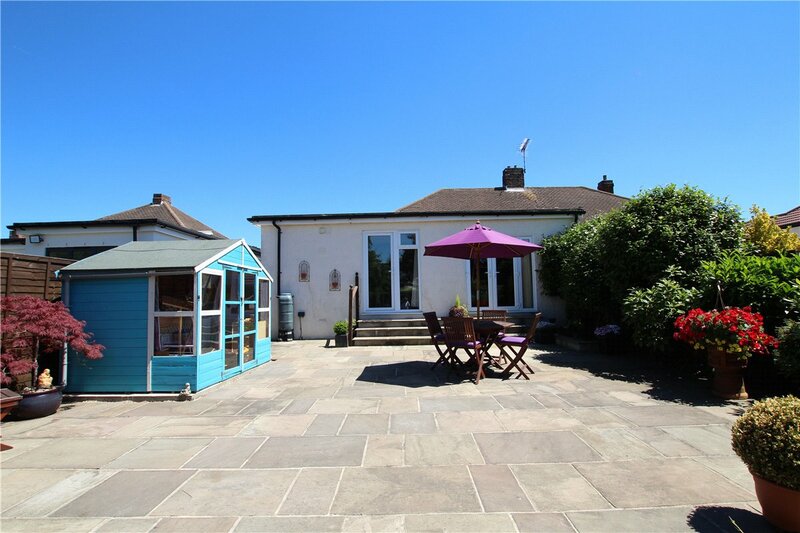 Large & attractive patio area with Summerhouse. Timber shed & Greenhouse. Front Driveway: Providing off road parking for at least two cars. 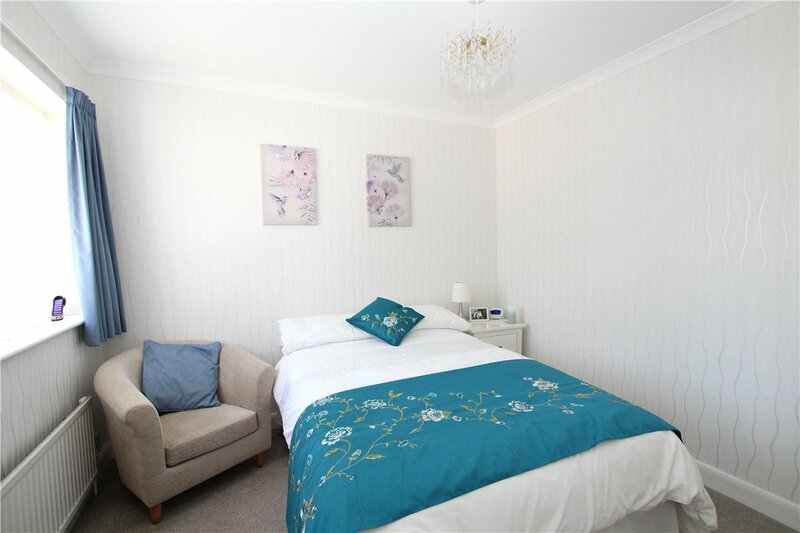 Andover Road is situated conveniently for Orpington & Petts Wood stations alike, local bus routes and various schools including Darrick Wood, Newstead Wood & Crofton Infant and Junior Schools. The vendor has advised us that the property has recently been re-wired. The soffits and facias have also been replaced recently.